If your business is in the market for a fiber connection with faster speeds, increased security, and complete redundancy then you will want to read this. There are various classes of fiber connections for businesses, namely point-to-point and GPON fiber and it’s important to understand how they differ. Think of GPON Fiber as water trickling down a pipe that slowly disperses through different pathways. P2P Fiber is then water that’s traveling through a pump, pushing it with force and speed to its end destination. GPON stands for Gigabit-Capable Passive Optical Network, which is a point-to-multipoint infrastructure. The signal is sent through a splitter that fans out the data and shares it between several end users. Pooling fiber bandwidth amongst your neighbours makes it more affordable, but it also has limitations. Passive, no full control of bandwidth allocation. Not truly symmetrical. GPON has slower upload speeds. Difficult to update and scale if your business needs more bandwidth in the future. 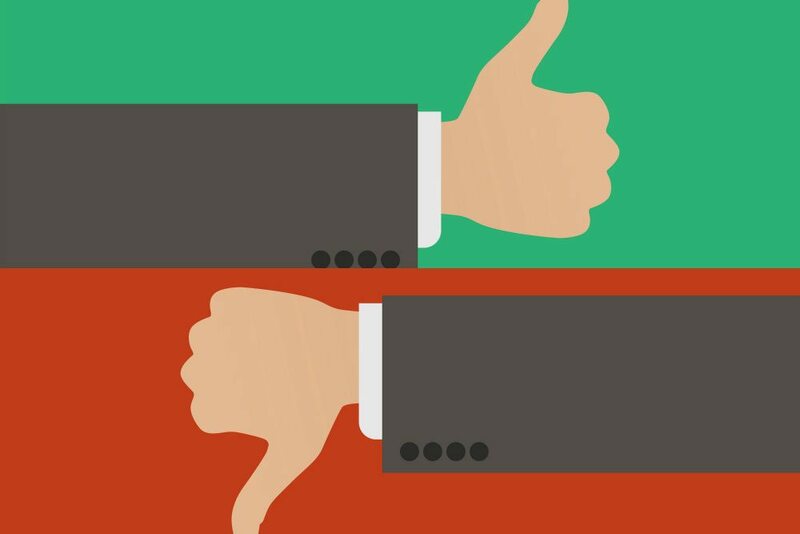 No Quality of Service (QoS) or Class of Service (CoS), unable to prioritize critical data. No SLA or MTTR. Servicing could take days instead of hours. Less secure when all subscribers’ data is sent over the same connection. Scattered connections make it difficult to pinpoint failures. Speeds can slow down during peak usage times. Can’t support speeds over 1Gb. P2P Fiber is a different type of connection. Each port directly connects to an Optical Network (ONT) that’s located inside your office building. All of the bandwidth is yours, no sharing here! No sharing. Enjoy more bandwidth per port and per premise. Fully supports speeds over 1Gb. Future-proofed. Ability to scale your connection in the future. Easy to test, maintain, and fix any faults. Flexible. Ability to separate services and add individual features with your own switches and routers. SLA and MTTR. Service is guaranteed to stay up and running and repairs are made within hours to minimize downtime. QoS and CoS. Prioritize critical data like voice and video. Ability to utilize Layer 2 and MPLS networks (multi locations, L2 to offsite backup, direct connection to cloud providers, etc.). Not always available in rural locations. Check your P2P Fiber availability now! For a lot of businesses, the benefits of P2P fiber completely outweigh the limitations of GPON Fiber. 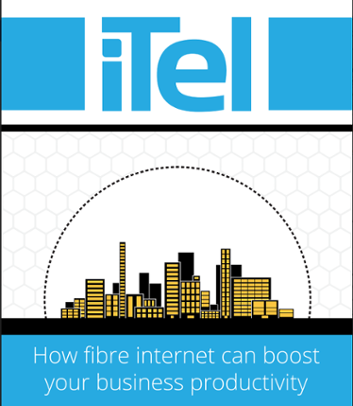 If you’re not sure which service would work best for your company, talk to an iTel Fiber expert. They’ll be able to assess your business network needs and find the perfect solution for you.